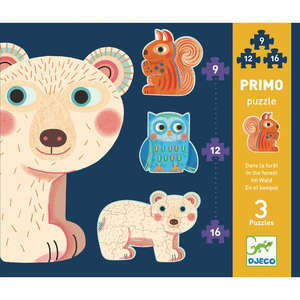 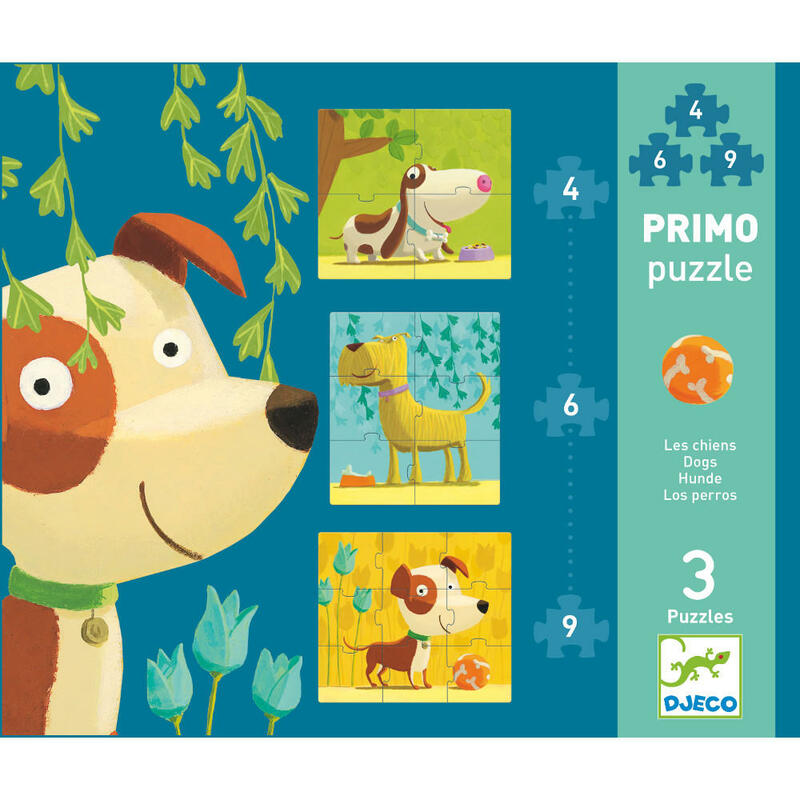 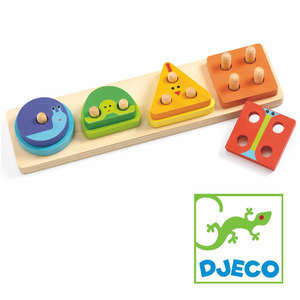 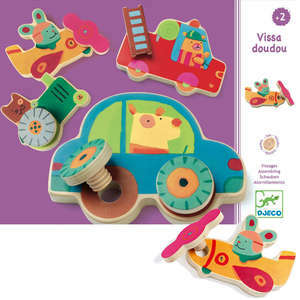 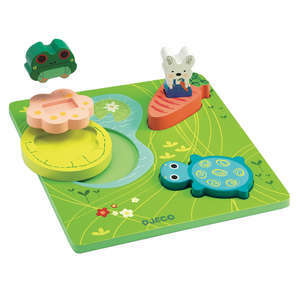 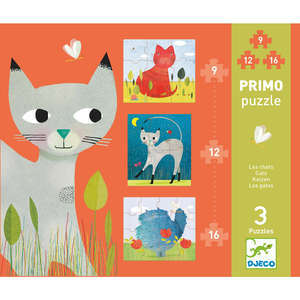 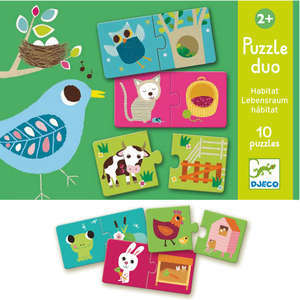 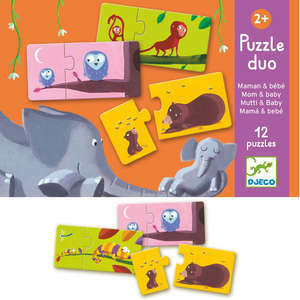 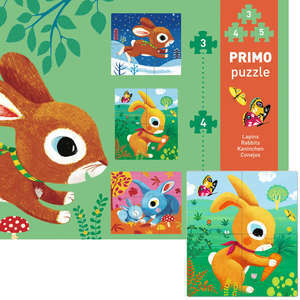 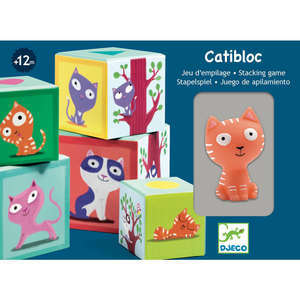 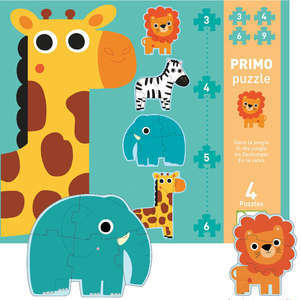 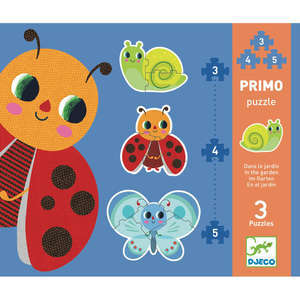 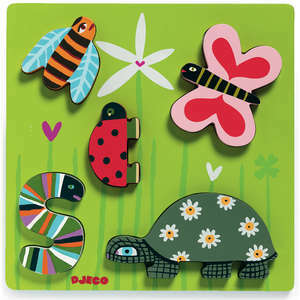 Djeco dogs primo puzzle contains 3 progressive jigsaws ranging from 4 to 9 pieces. 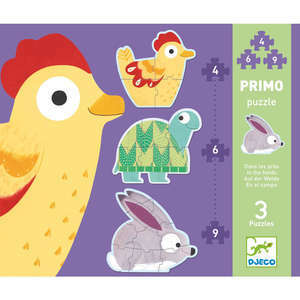 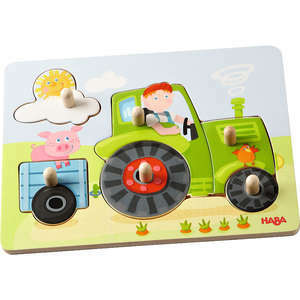 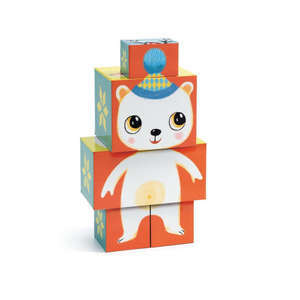 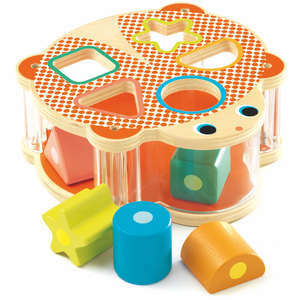 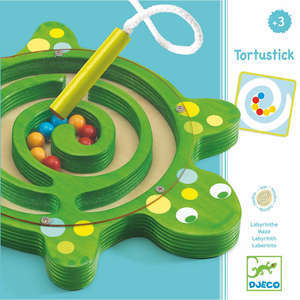 Watch your child grow in confidence as they try each puzzle for the first time and then progress to the next stage. 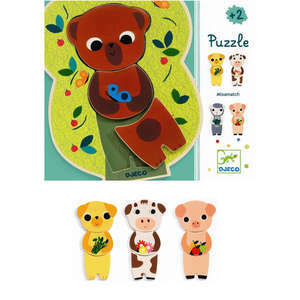 Start with the 4 piece puppy and then try the 6 and 9 piece puzzles. 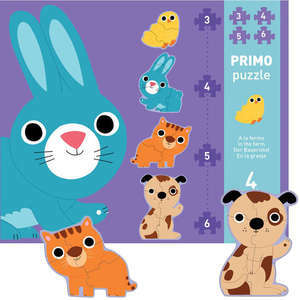 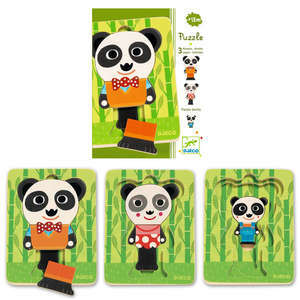 The large puzzle pieces are made from thick card and the adorable dogs are bright and colourful.